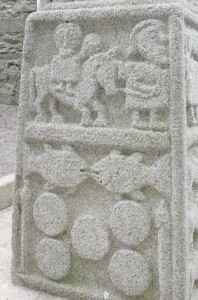 Interesting Things in Ireland. 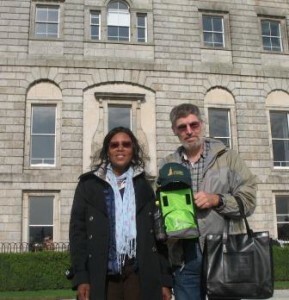 October 6, 2013.
cara main sabung ayam lewat hp on Interesting Things in Ireland. 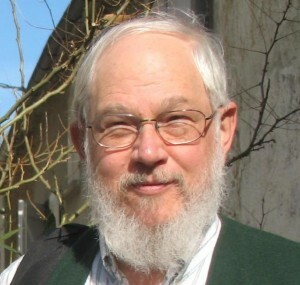 October 6, 2013. 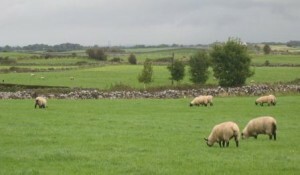 Went and visited some friends near Galway yesterday. 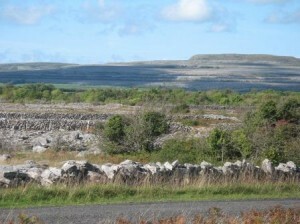 I was thinking it would be nice to go take a look at the Burren, an unusual area of bare limestone rock in County Clare. 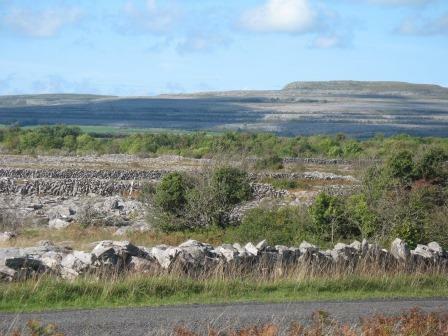 Pat said it first, ‘I was wondering about going to the Burren!’ It was an exceptionally warm, sunny day. A great day to be with friends. Especially after the two and a half inches of rain we got on Wednesday, and the soft day on Thursday punctuated by a few heavy showers. What was quite odd to me was that the thermometer was stuck at 60° for those 2 days. 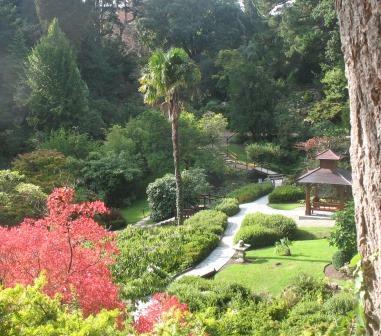 garden from the 1750s. It was another very warm Saturday, and the gardens were incredible. 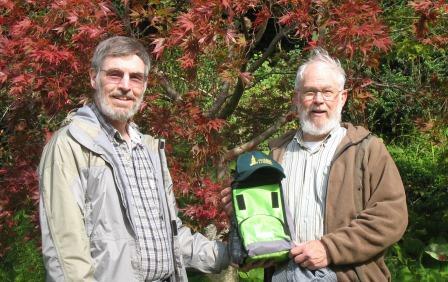 Here is Bob and I in the Japanese garden. 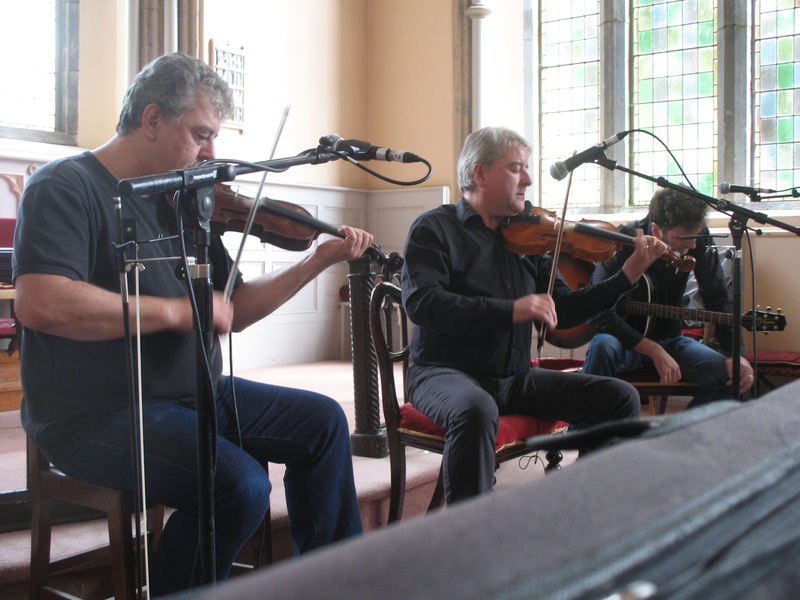 I was up in County Mayo in September. Their Gaelic Football team was playing in the All-Ireland final in a few days. 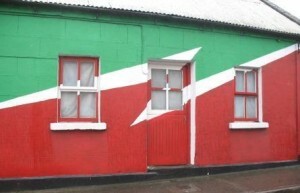 Mayo’s colors are Red and Green. They had plenty of pennants flying. Here is a fancy paint job on a cottage in town. And some of the dry limestone stone walls in that same territory, this photo is right near the Mayo-Galway county line, not just sure which side of the line we were on at the time. 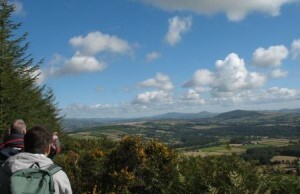 And in mid-September, there was the Carlow Autumn Hill-Walking Festival. I was out for a 6 hour leisurely walk with about 20 people (including a couple from Chicago). It was another beautiful Saturday (remember there are 6 other days in the week). 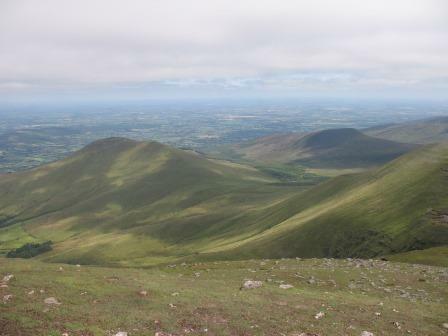 Here are a couple of photos of that fine day in the Blackstairs Mountains. The Irish Nobel-laureate poet Seamus Heaney died a week ago and there was very interesting radio, newspaper and TV shows about him. He was 74. Somehow that does not sound so old now. If you go to www.RTE.ie, there are a number of shows about him. If you have not read any of his poetry, give him a try. 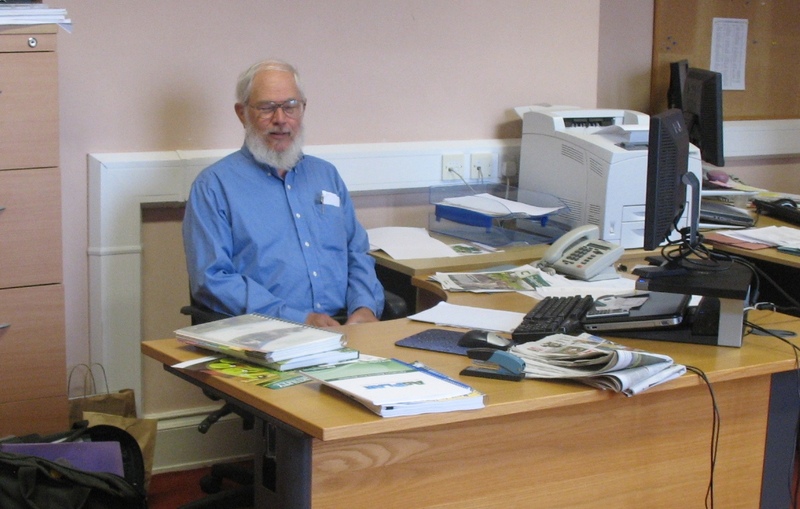 On Thursday and Friday, I was over in the town of Fermoy, County Cork, at the Teagasc Moorepark facility. We were there in 1998 and 2006. It was interesting to be in the old stomping grounds. That area is called the Golden Vale (valley), it is the most intensive dairy farm area in the country. 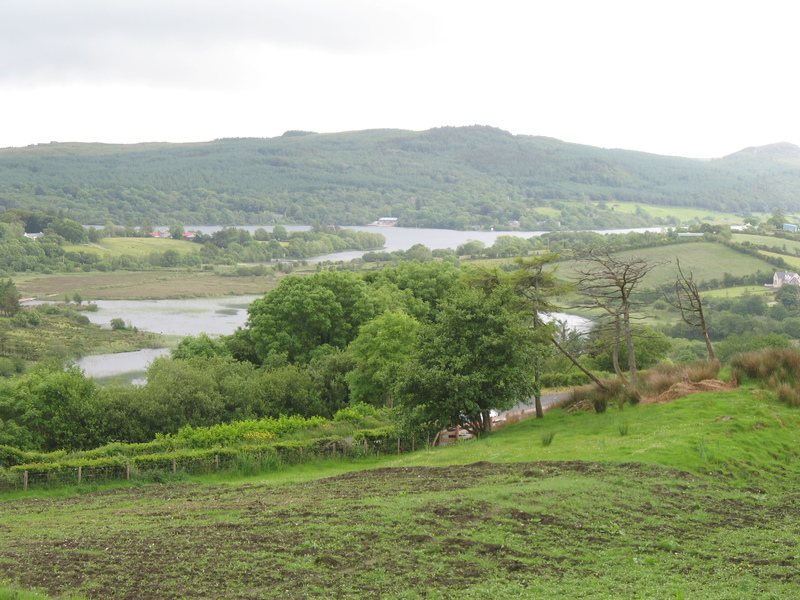 Really beautiful set of valleys, with high hills/mountains in between. semester started. She talked with her class about it. Made me wonder if the other teachers mentioned this young man’s death. Then I got some smoked mackerel and really good olives. After 3 hours, I headed out of Cork and up to a favorite spot, Mount Melleray Abbey and a walk up above the Abbey with a really nice view. 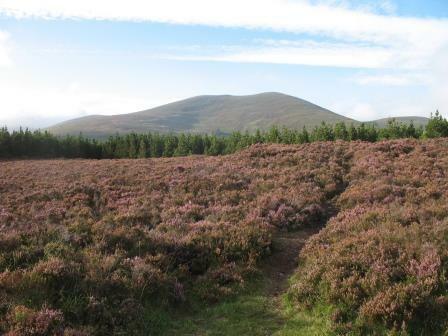 I did not realize how purple the heather was until I looked at this photo! Then the last concert was in the Church of Ireland. 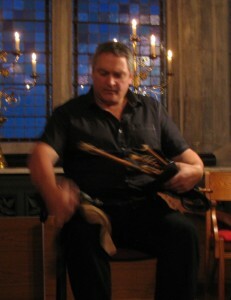 There were a few OK performances. 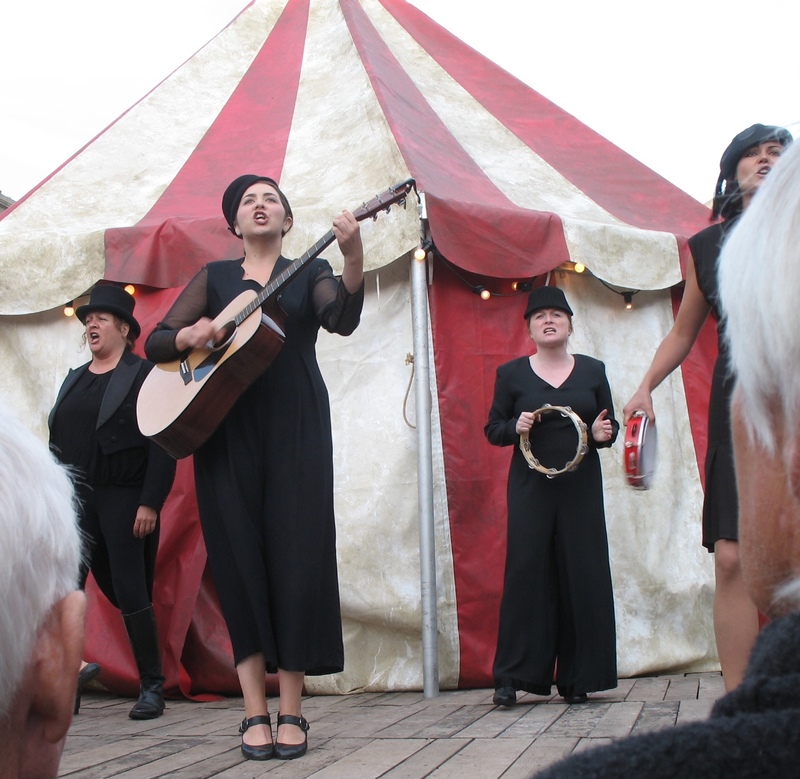 Near the end, a local church’s gospel choir was going to sing. I got concerned that I was in the front row and could not sneak out. Oh- a change in the order, 7 Nigerians from a couple of churches were going to sing. That is when it really got good! Wow. And then the other group came on, after 2 lines of their first song, the Nigerian choir came in to join them. Wow! And they finished with a Sister Rosetta Tharpe number, I Hear Music in the Air! 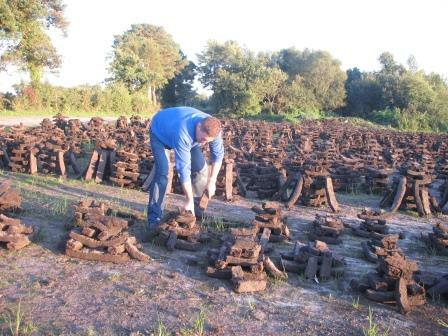 I was asking at work about where I could buy a few fertilizer bags of turf (peat for the fire). James at work said he had bought 200 feet of turf this spring, that it was stacked on the bag, and he would give me some. So last Tuesday, I drove about 40 minutes to the bog, behind the big (lined) dump and 2 knackeries (where they buy and process livestock not fit for human consumption, but for dog food). We picked up the turf, leaving the bottom sods that were not quite dry, I gave him some cider and maple syrup, he gave me some homemade raspberry jam, and I headed home happy. Burned some on Sat night, gives off a good heat and a nice smell. Wrote up a blog last Sunday, and posted it. But not on my usual spot. Will have to find it and try to move the blasted thing. (I just copied it onto this location.) Learning a new program, Word Press, is not exactly the fun part. Talking to friends is the fun part. Wednesday, I took the day off and went fishing on the Barrow River for a couple of hours-tried a few different places. Caught 2 perch, nothing dramatic but something. Visited with a fellow from Hungary who had been fishing all night- had caught a couple of little brown trout, and a dace- nothing very dramatic either. But it sure was nice to be out. I guess my lure first got wet a little after 7. The next day at work, a friend said she had seen me on her way to work! Small town! realized that I hardly ever see the bottom of people’s hands. Especially their thumbs. (Think about it!) It was very interesting. I did see the inside of the Minister’s hands at church today– but it is not very often that we see the working side of peoples’ hands. 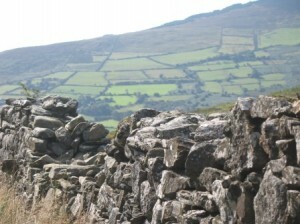 HeritageWeek.ie began this weekend and runs thru next weekend, all across the country. Lots of special historical events and special stuff. Here in Carlow, they are calling it ‘Carlow 800’ since the castle here (now just a fragment) started being built in 1213. I went to a really interesting 1.5 hour history walk in Castledermot-on the main road between Dublin and Kilkenny (just like Carlow). http://www.roundtowers.org/castledermot/ And the ‘motorway’ (freeway) still connects them. Then to a walk at Rathgall, a ring-fort that started in 3000 BC or so, and for a while was a factory, where they poured bronze into molds to make spear heads and knives that were traded around Europe. http://visitwicklow.ie/attractions/rathgall-hillfort/ I could not take a good photo of a ringfort. But here is nice one from the high crosses in Moone. Heading into the wind, but notice the cord on our right. August 3-5 was a Bank Holiday Weekend, Monday was a national holiday. Becky and I did a number of things. 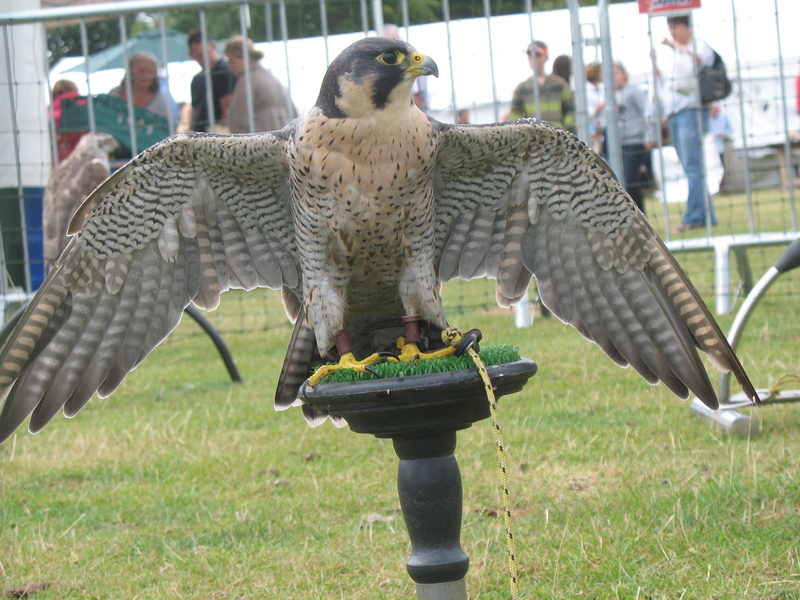 A Country Fair in Borris- some of the highlights for me were the falconry show. 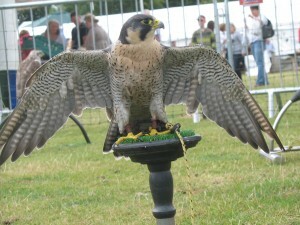 There were a number of falcons, owls and hawks on display, plus some flying demonstrations. 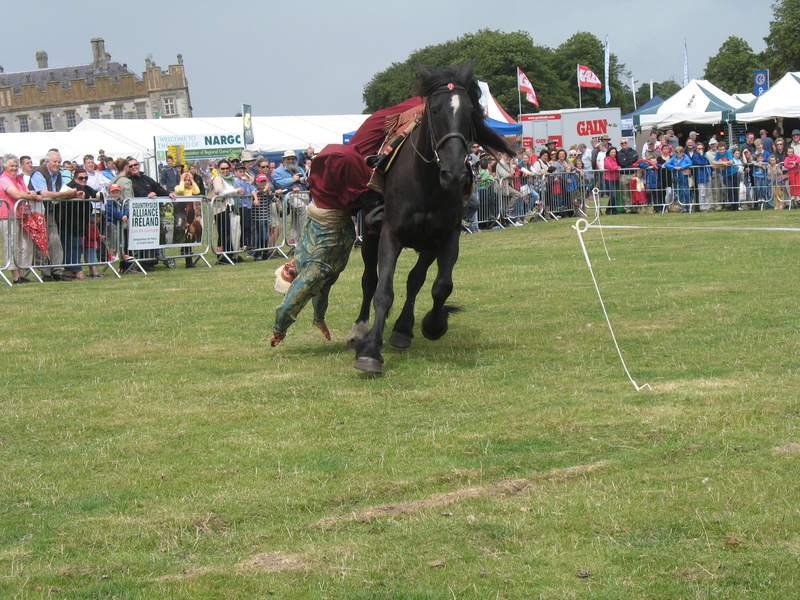 There was also a Cossack Horserider who did a real interesting show. He was riding backwards, on hiding on the side of the horse, went around and under the horse’s neck, then under the horse’s belly, and stood up. Here he is playing dead. with guided tours- but on the day had events happening in many of the rooms, so we could wander around. There was opera to the left in a fancy porch here, food courts around the back (found a really good beer- Porterhouse porter) plus an interesting band that had put some Irish poetry to music. We were there most of the day. 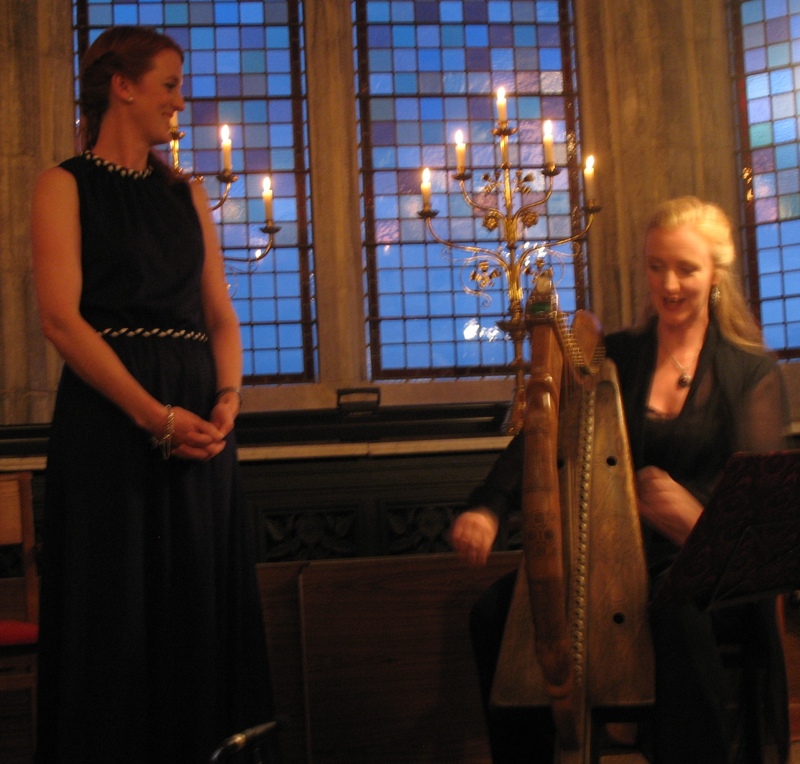 The concert was in what had been a formal garden behind. A week or 2 ago, Rick asked what did our house look like. Good question. Here it is. 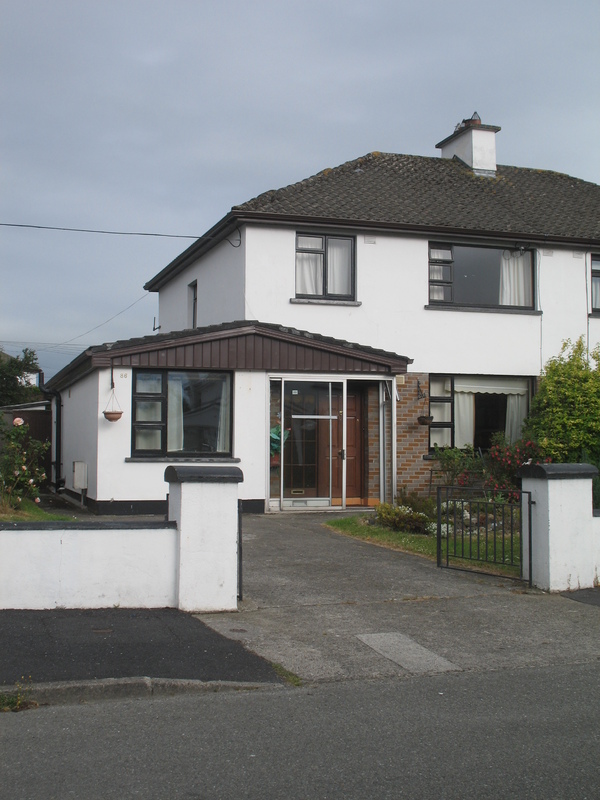 A duplex in a subdivision (estate) built in the late 1970s or so. Our address is 86, I think it goes up to 120 or so. All are on Green Road, even though there are a couple of loops. Roughly 90% are filled, the downturn of the Irish Celtic Tiger economy raised havoc. There was building going on beyond the number of families that there were. So there are some ‘ghost estates’ (with nobody living there), and ‘semi-ghost’ (with some people living there). Ours is pretty good, with most filled. There are not very many kids around, and quite a few older folks, so my guess is that people bought when the place was new, raised their kids, and the kids moved on. The folks next door just found a better place, I think that they were also renting. This is more of a house than I need, but I wanted a yard and a fireplace and a place to park a car. This place is really quiet now, it will be interesting in a month. The Institute of Technology, Carlow (ITC) is a couple of blocks away, a local state college, so it will perk up some. 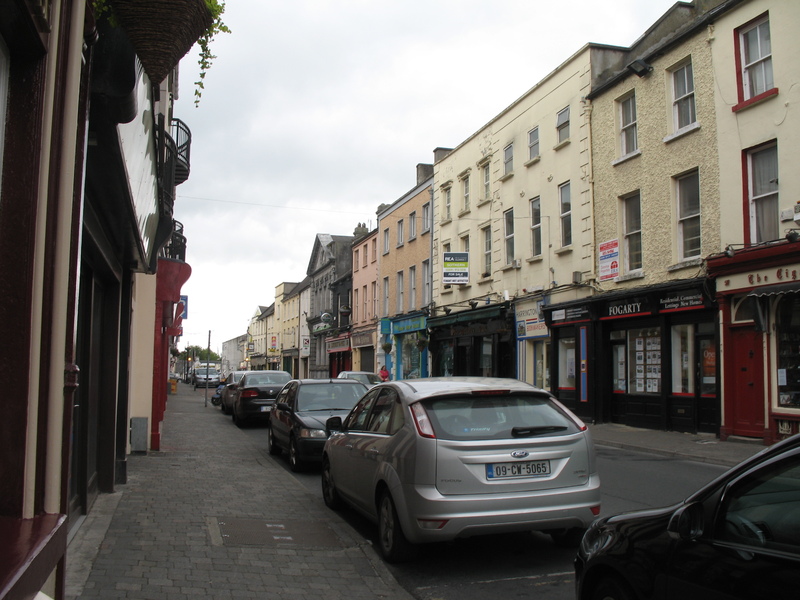 We are a little less than a mile to ‘downtown Carlow,’ Tullow Street. Becky and I have walked to go out to eat, and to go to a performance. I walked in for some shopping yesterday and to the Methodist Church this morning. There is a movie theater (with 12 screens), and a couple of little malls within walking distance. Plus you can hear cows bellowing, and see tractors with wagons full of grain going by. So it is quite a mix. Sad day on Wednesday, with a trip to the Dublin airport. Becky headed back to Vermont. Before she left, Becky took a few pictures of the place where I am studying. 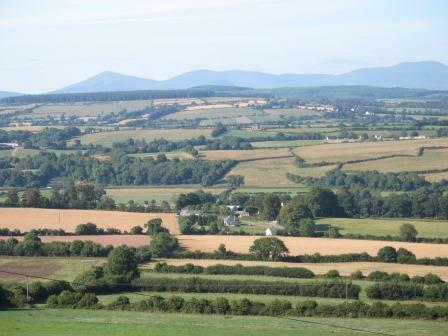 Teagasc has it’s headquarters just north of Carlow town. It used to be an estate, they use the house and the land. I am housed in the main building. There is plant breeding, genomics research on ryegrass and grains, and variety trials. Lots of people, many students from around the world working on PhD plant research, plus a group of in-house scientists, and plenty of grain. 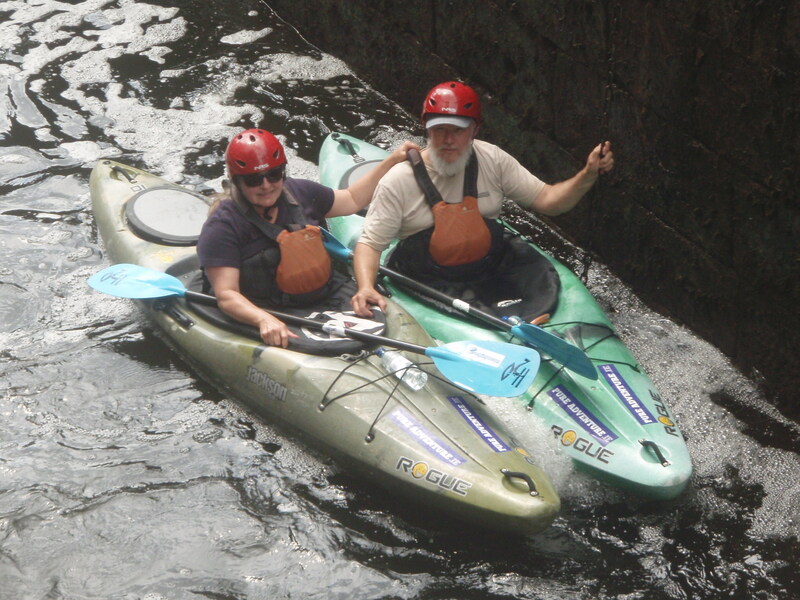 And I guess I will finish up with a photo of Becky and I in the lock on the Barrow River July 27 when we were paddling. July 14, 2013. Wow, a lot has happened in the past 2-3 weeks. Sorry, I have been too busy living to communicate with you. 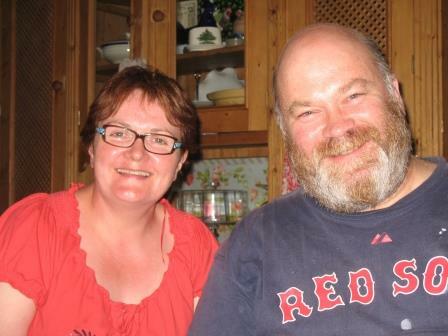 When we last met, Becky and I had just arrived in Carlow and were shopping for a place to live. We saw the ugly, the bad, then the good. It took a bit of shopping to realize what €500 would buy: the ugly (they thought that all of the junkies were out of the place). Then to learn what an adequate place would cost. 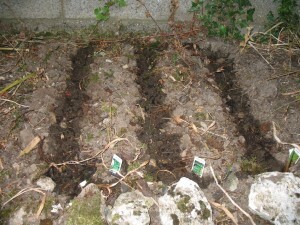 And the best is what we found, with the help of a good estate agent. I wanted a fireplace and a bit of a ‘garden:’ a back yard. So we are in a little development from the 70s or so, one block in from a small college- Institute of Technology Carlow, near their big football pitch (soccer field). Well, maybe it is hurling too. Anyway, 2 floors, semidetached (we share one sidewall with the neighbors. I put some lettuce and arugula seeds in the other day, and they are breaking the surface now. 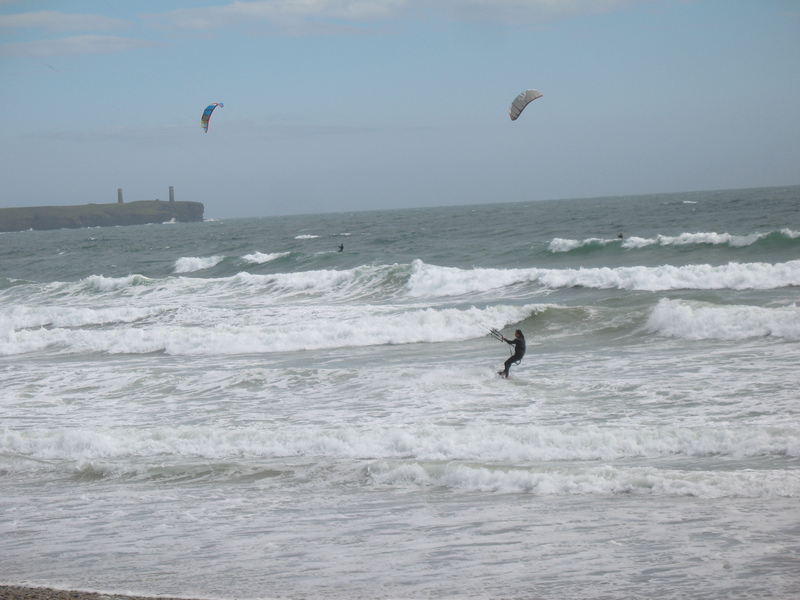 The rest of that first weekend, we went to a big beach on the south coast of Ireland, Tramore, big wind, a dozen or more kite surfers. Nutty. On the Monday, we put the money on the table for the house, 6 month rental through December (even though I return on 12/16). And headed north to County Donegal. In 1991, Jesse Rachel Becky and I were on a week holiday in the northwest of Ireland, including Donegal, when we learned of my brother John’s death. We completed the week holiday, but a certain piece of the fun had been removed. 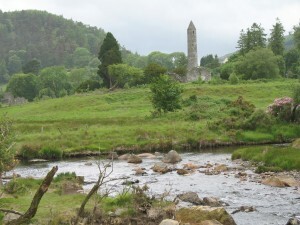 I have wanted to get back to Donegal for 22 years. And we did! About a 5 hour drive to get there, but worth it. First day was in Glenveagh National Park. 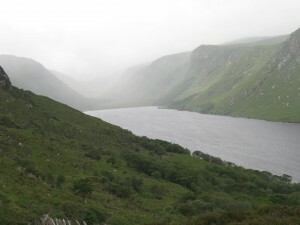 http://www.glenveaghnationalpark.ie/ PHOTO Becky and I planned the whole day to be there. I walked along the lakes for about 3 hours, Becky rented a bike and pedaled. Fantastic. Nice B+B, stayed at same place for 2-3 nights. Next day, was at Columbcile Heritage Centre. This is St Columba, the guy who founded the monastery at Iona in Scotland. Fascinating museum, that showed how many people had to work with cattle, sheep, leather, inks, pens, and food to allow 1 person with a quill pen to copy out the Gospel onto vellum. I guess it was the next morning that we made arrangements to rent kayaks and paddle out near Dunfanaghey, on the north coast. 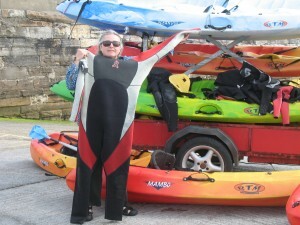 Gorgeous afternoon, wetsuits, along some small cliffs and caves and arches. Even better than on the CT River at home. Then down to Ardara, on west coast of Co Donegal. Some walking, and looking at sites. One place the wind was really strong as we walked along a cliff to an old observation tower. Lots of towers along the coasts. Some were Martello Towers build during the Napoleonic Wars so the Brits could get a sighting of a possible French invasion. Some from WWII to watch for the Germans. One place, Malin Head was labeled so that US pilots would know where they were when they first saw land on the east side of the Atlantic. Ardara is still the heart of the tweed industry- we got a nice blanket- just right for naps. 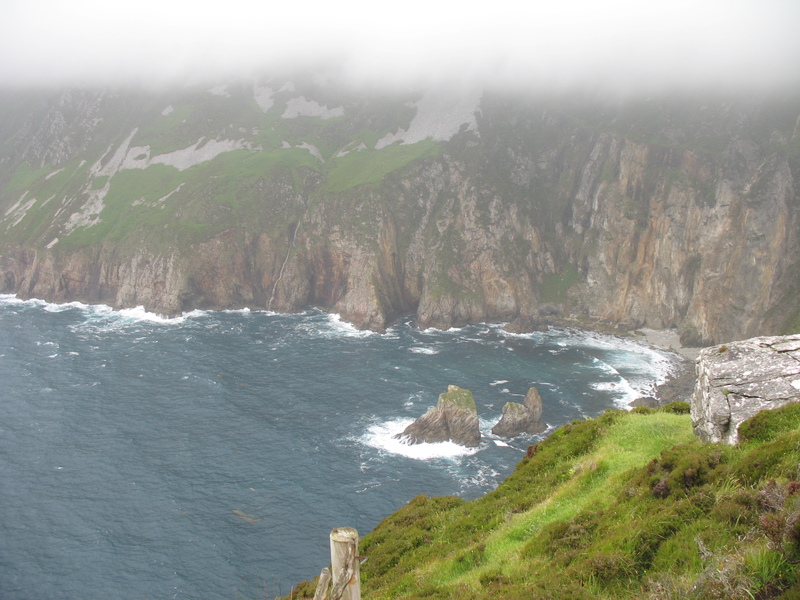 And walked out to Slieve League, highest sea cliffs in Europe, 2000 feet. Cloudy day, we saw the bottom half and were very impressed. Best fish and chips ever at a take out place, The Shines, in Killybegs. With 2 pints of Guinness at a picnic table of a little pub by the fishing boat harbor- let’s go back soon! Now it has been 2 weeks of meeting people at work. 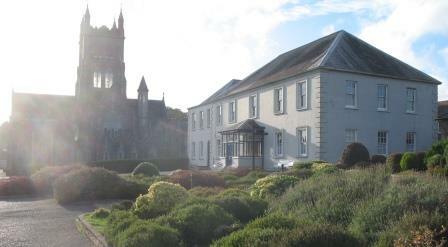 Several interesting meetings, a big Open Day at Moorepark research center (where I was based in 1998 and 2006). They figure 8,000- 10,000 farmers attended this free event. Learned some stuff, and saw some friends from my previous sabbatical leaves here. Have a phone, and internet account, internet at home. I think the virtual cash is on its way from my bank account in St Johnsbury to my bank account here in Carlow. It made a U-turn the other week. I thought that the 2 characters were ones, they were actually capital ‘i.’ Thank goodness that the credit card with no foreign transaction fee and the debit card from my bank in St J both are working with no glitches. Weather has been in the 80s, with low humidity. Dry for the last 10 days. Absolutely gorgeous. Folks here are astounded- have not had weather like this since 2006. Heading towards the warmest July on record. Following last year, one of the wettest, and a terribly late spring that had hay and wrapped round bales being imported from Britain and France. 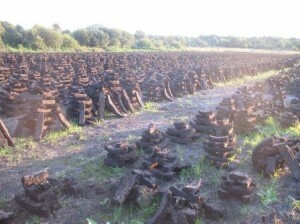 An embarrassment for researchers here who think that Ireland producing much less grass than they could with proper soil fertility and grass seed variety selections. Well, that is one of the things that makes being here so interesting- seeing a couple of different viewpoints on things. On Thursday, Becky and I went down to Rosslare Strand. 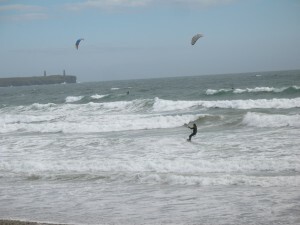 A beautiful beach on the east coast of Ireland, real close to the southern tip. Miles of beach, read, swam, napped. Fantastic day. We packed swim suits, but did not really think that we would be able to use them. Big traffic jams at the beaches this week, but I asked Eleanor at work for a beach that would not be quite so busy. 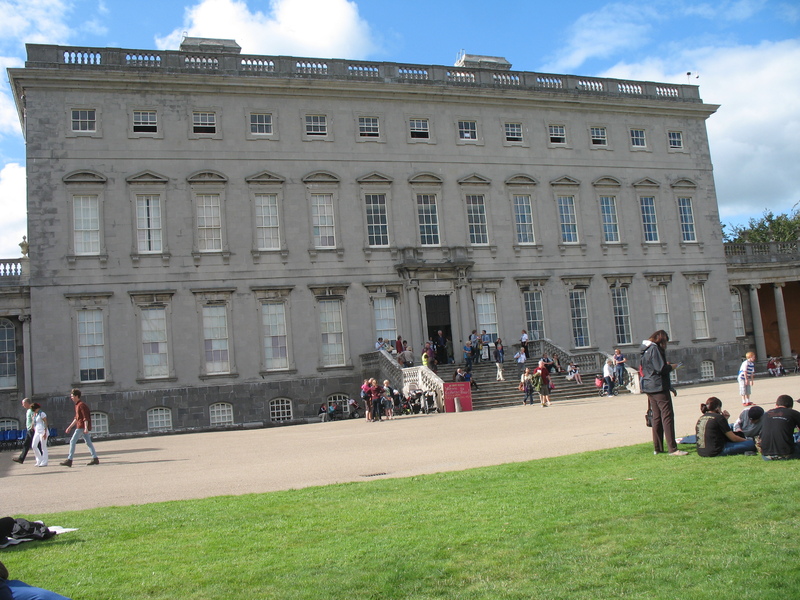 She was right, lots of people, but a little further from Dublin, and on a weekday so it was not jammed. About like the water temp at Hermit Island, near Bath Maine in late July, on a good day. This is plenty for now. Talk to you again before 3 weeks goes by! Arrived Thurs morning in Dublin. Half hour wait in the line to get thru immigration, they needed the letters that I had to allow me to stay: I must check in with the Garda in the next month or so to allow me to stay longer than 3 months. I think they will shake me down for €300 to put the proper stamp in my passport. Found the bus to Carlow, just had an hour to wait- long enough for a good cup of joe and some emails. The emails paid off, we just waited for 2 minutes at the bus stop in Carlow when Patrick Dooley, the car guy drove up with a little van. 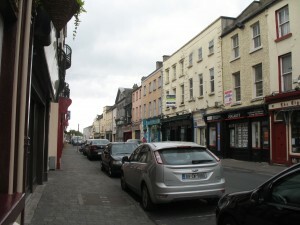 Signed the paperwork for him, and followed him to our B+B: Red Setter Guesthouse, right downtown Carlow. All settled in by 2 pm and headed to DinRi for a carvery lunch and a pint. That pint was why I do not bother buying Guinness in the States. Back to the digs and rested for an hour. Headed out to look at some apartments. Walked to the realtor, and on the way did some window shopping and found some other ‘estate agents’ with apartments or places to rent. Tried to calm down on the bus from airport to Carlow, so listened to a good Muddy Waters CD, Fathers and Sons. Next time we are together, ask and I will be happy to listen to that one with you. Fun to be on the bus thru Dublin and to be able to understand a teeny bit of what we were seeing. The ‘full Irish’ breakfast this morning was grand. Even the black pudding tasted fine. Must get a phone. Oh, and the bank too. Interesting to put the Passumpsic and Union Bank debit cards into the ATM machine and get Euros out of it. Carlow is very nice, on the Barrow River. But it hurting after losing the 2 major employers, a sugar factory that used sugar beet as the source, and a Braun plant that made Gillette razors. Now the regional technical college is the largest employer. Walked around in the evening, on a walkway along the river, fishermen and girls in their rowing sculls, Carlow rowing club. Found a Polish grocery store. The duty free Paddy’s as a happy hour before supper hit the spot. Not much problem sleeping, up at 5. The internal clock seems to have accepted different time zones. If you can read this, please let me know. 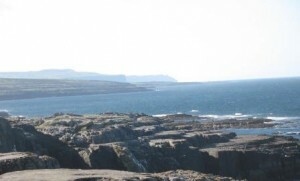 I successfully applied for a sabbatical study leave in Ireland. The plan is for me to be there from late June, 2013 to Dec 16. 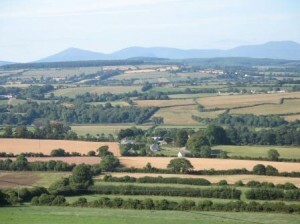 I will be studying with Teagasc (say CHAW- gusk), Ireland’s Food and Development Authority. Kind of like the Land Grant Universities in the US, but somewhat different.